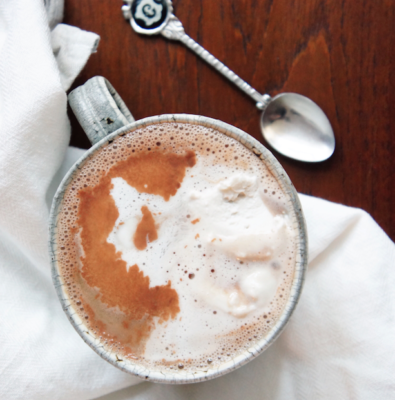 I´m popping in this week to share with you a collection of healthy holiday recipes. 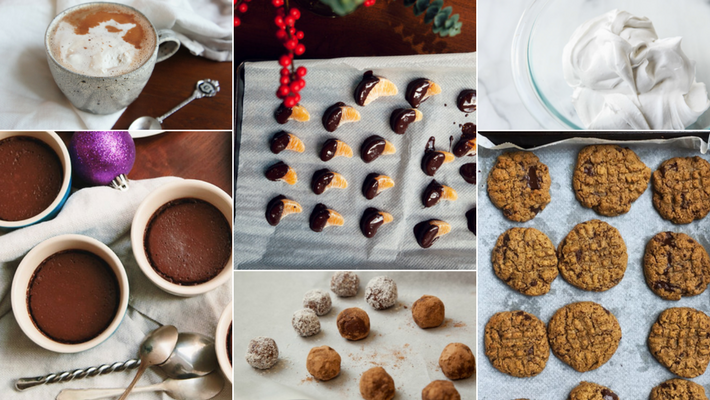 There’s no way I would go the entire holiday season without making any chocolatey treats. So I’ve rounded up my fave healthy + delish recipes for you. 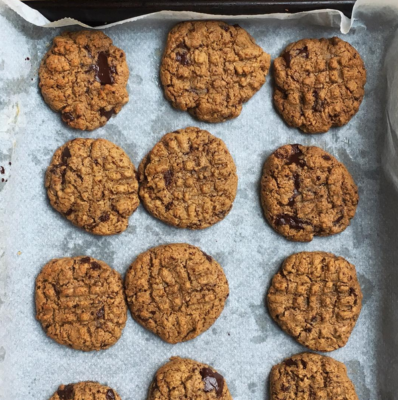 All of these recipes are gluten free, refined sugar free, paleo and vegetarian friendly. And yes, yummy. Say what?! 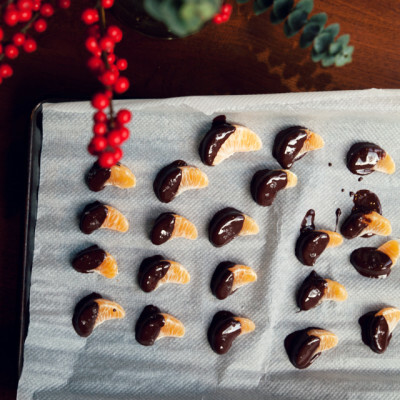 My chocolate covered mandarin oranges are super easy & quick to make, and perfect to putout for snacking during a holiday party. 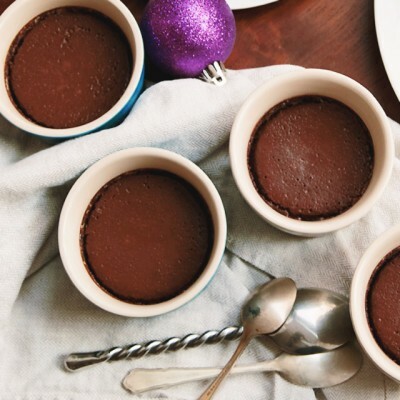 The chocolate pots de creme are a perfect to finish any holiday dinner party; and the hot chocolate is perfect for snuggling on the couch and watching your favorite movie. 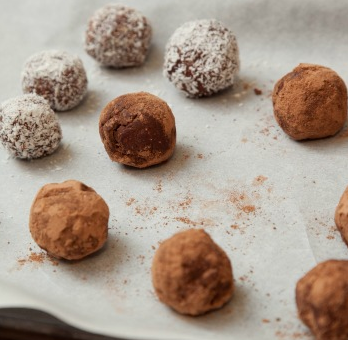 5 Healthy Holiday Treats. Tweet it! Bring 1/2 cup water to a simmer in a medium saucepan over medium-high heat. Whisk in 3 tbsp. cocoa powder until no lumps remain, then add coconut milk and return to a simmer. Whisk in chocolate and and cook, whisking frequently, until mixture is smooth and creamy and chocolate is melted. Add the almond milk and bring to a simmer. Chill the can of coconut milk in the fridge overnight. Remove the coconut milk from the fridge without shaking and remove the lid. You want the cream that floats to the top to stay separated from the liquid. Add cream in a chilled mixing bowl. Beat for 30 seconds with a mixer until creamy. Then maple syrup and mix until creamy and smooth 45 seconds – 1 minute. When you try out these recipes, I’d love for you to share them with me on social media. Tag me @anacalexandre on Instagram. PS. I´ll be taking a holiday break to re-calibrate, and create new content for the newsletter in 2018. We´ll be back January 15. Like what I have to say? Sign up for updates - It's free!